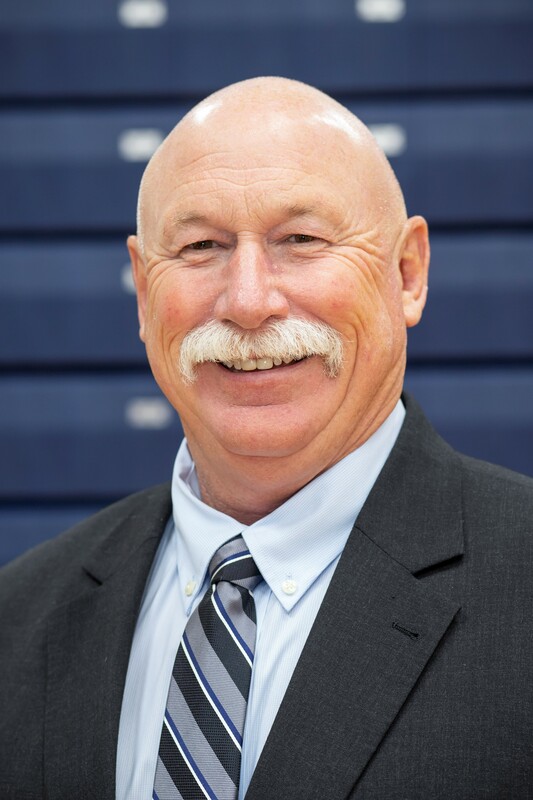 After a storied 31-year career, Columbia College Men’s Basketball Coach and Athletic Director Bob Burchard has announced that he will retire following the 2018-19 basketball season. Burchard, whose career began at Columbia College in 1988, is a member of the Missouri Sports Hall of Fame, the NAIA Hall of Fame and is the only NAIA basketball coach to serve on the National Association of Basketball Coaches (NABC) Board of Directors. Under his guidance, the men’s basketball team has registered a 781-261 record (as of Jan. 15), good for a .749 winning percentage. He ranks No. 1 among all active NAIA men’s coaches in wins and is 33rd all-time among all college basketball coaches in that category. The Cougars have reached the NAIA National Tournament 22 times during Burchard’s tenure as coach including a run to the NAIA National Championship game in 2009. 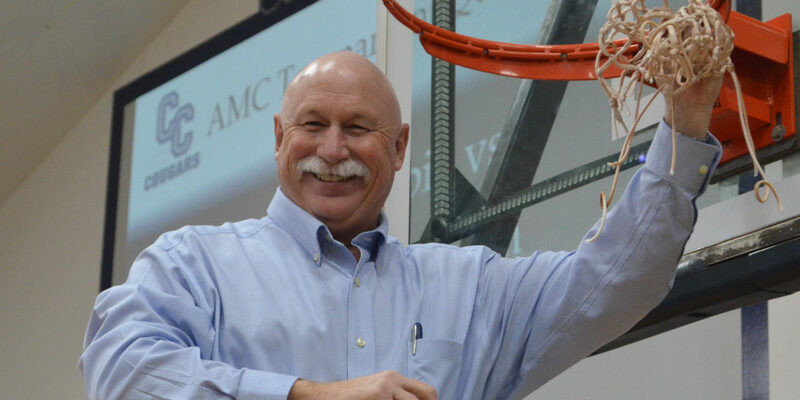 In 2010, Burchard received one of the NABC’s highest awards, the Guardians of the Game Leadership Pillar Award. The goal of that program is to focus attention on the positive aspects of basketball and the role coaches play in the lives of student-athletes, in addition to the contributions coaches make to their communities. The Guardians of the Game program emphasizes the four core values of advocacy, leadership, service and education. The Cougar Athletic Department has also prospered with Burchard at the helm. The program has grown from five sports in 2011 to 18 sports currently. It also took home the American Midwest Conference President’s Cup in each of the last two seasons as the top-performing athletic department in the conference. The program also recently registered its best showing in the NAIA Learfield Director’s Cup standings in 2018, finishing 12th. As Burchard concludes his service to the college, a national search for his replacement will begin soon. In October 2012, Columbia College, along with alumni, colleagues, former athletes and friends joined together to establish the Bob Burchard Celebration of Excellence Scholarship. The scholarship provides support for student-athletes and the Department of Athletics at Columbia College. To honor Coach Burchard with a gift to the Bob Burchard Celebration of Excellence Scholarship, please visit my.ccis.edu/burchard.